Do you believe in the metaphysical properties of things like gemstones, wood, herbs, and stuff like that? Personally I do. My father taught me about these things from a very young age, and although some people find it silly… I’m a firm believer in them. 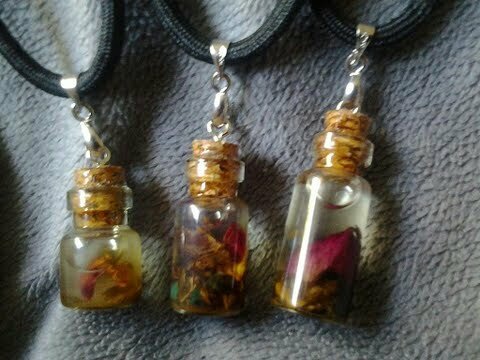 There is a great web store owned by a woman who creates beautiful jewelry and oils to help you in your day to day life. Her name is Tiffany, and she runs a store on Etsy that she created when she decided that she loved helping people, and had the ability to do so. So she got the needed supplies and started building a place where she could sell her crafts. 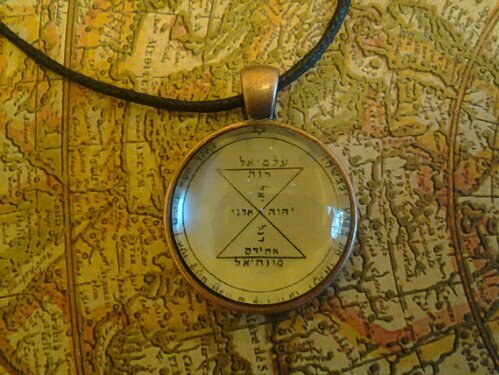 Things like rings imbued with spirits to help guide you along your journey through life, pendants to help protect you from bad energy, oils that do many different things. I have known Tiffany for many years, and she is one of the most intelligent, kind, and caring individuals I have ever met. She’s not selling these things just to make a buck. She wants to help everyone she can. 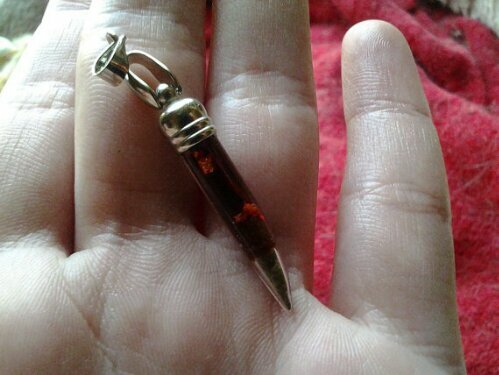 I have a pendant that has helped me immensely, and I would recommend her shop to anyone that has a belief in these things. Visit her shop, take a look, and if you see something you like… buy it. You can also contact her and ask questions about the item you want to buy. She is a walking encyclopedia about these things, and is always ready and willing to answer any questions you might have. Here is the link to her site.